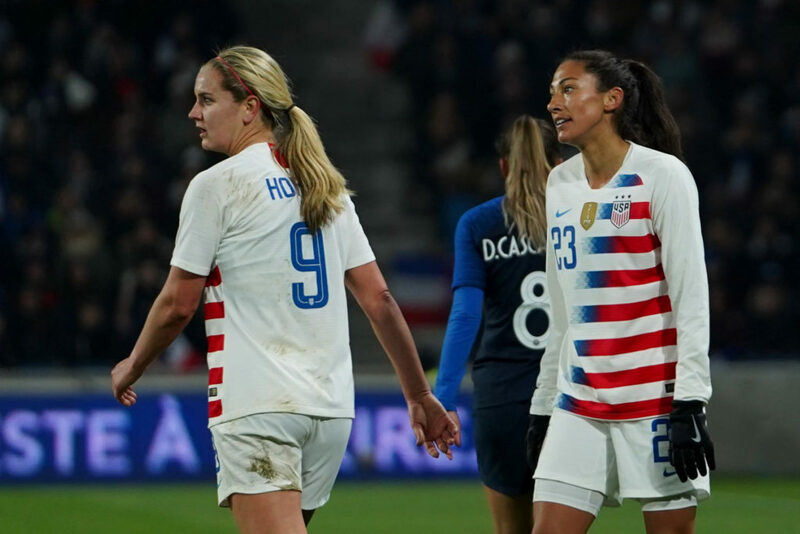 CHICAGO – The National Women’s Soccer League has always been an entity devoted to providing a professional playing environment for U.S. Soccer, and collegiate athletes looking to turn pro. 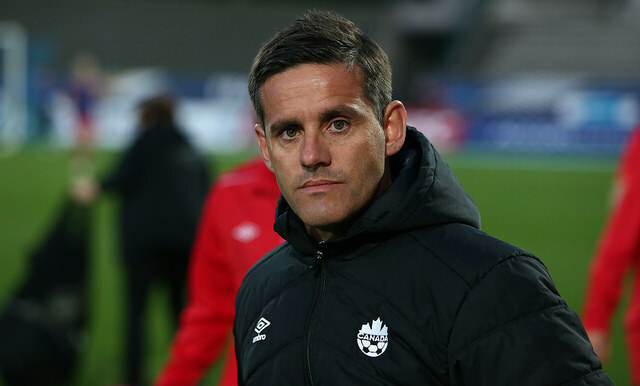 Canadian NWSL players who are not allocated take up an international roster spot. A domestic classification would make it easier for Canadians to play in the NWSL, but U.S. labor laws prevent that. The NWSL’s relationship with Canada, however, remains a priority, according to NWSL president Amanda Duffy. “It’s a valuable relationship for NWSL,” Duffy exclusively told The Equalizer. 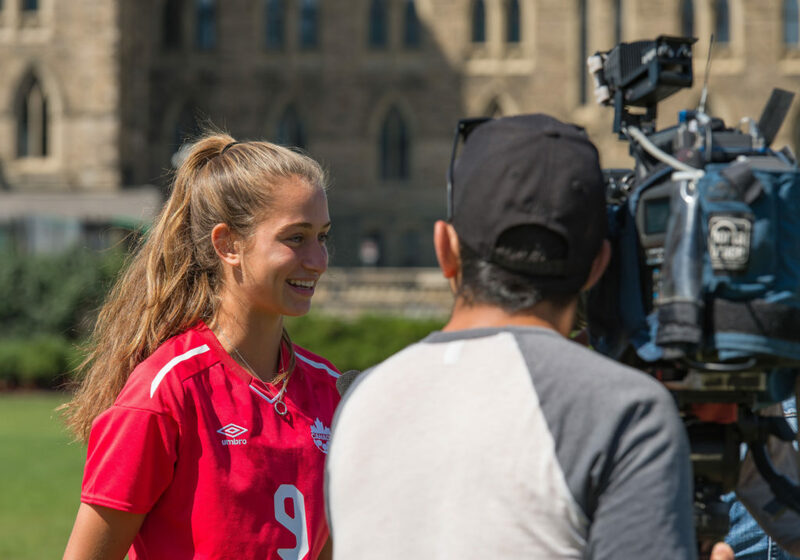 “Canada Soccer has been part of the league since the league’s inception and has provided meaningful support through the players that it provides into NWSL. These are players that are impactful to the competition and quality of play in NWSL. The Canadian Soccer Association has allocated players to the NWSL since the league’s inception, paying for the salaries of select national team players. That makes it easier for Canada’s top players to play professionally in North America. Canada’s allocation numbers have been dropping since the inaugural season in 2013, but for a small uptick last season. “I think there’s an evolution of the partnership,” Duffy explained. 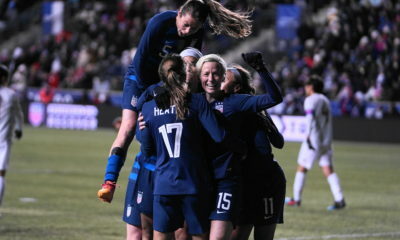 “Certainly when we started, the Mexican Federation was a part of NWSL as well. 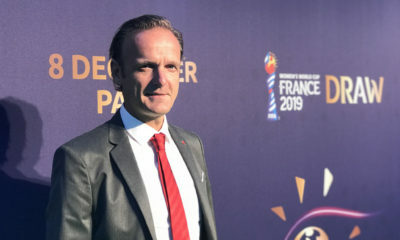 It’s always intended to be an evolutionary type partnership, and was focused on providing sustainability to the league in the early years given the historical outcomes of women’s professional soccer leagues. The likes of Christine Sinclair, Desiree Scott and Diana Matheson have found homes playing in the NWSL. They’ve not had an opportunity to play for an NWSL club based in Canada, however, which is something of a recurring topic in the public eye. NWSL expansion to Canada, specifically to Vancouver Whitecaps FC has always been a hot topic, but nothing concrete has ever materialized. The Whitecaps were, at one point, a leading candidate in early 2018 before talks fell apart over the summer. “I think there’s certain elements to expansion and both of the businesses that weren’t able to be aligned at the right time with where the Whitecaps are and where NWSL is,” Duffy said. “It’s certainly a market and organization that has proven to have support on the women’s soccer side and the number of years they operated a USL W-League team. The support and equality of play under the Whitecaps organization was tremendous. We remain with a great relationship with the Whitecaps. In order for an NWSL franchise to be successful in Canada, Whitecaps FC wanted a roster predominantly made up of Canadian players. The NWSL was not on the same page, and worries about a ‘national team’ competing in a professional league arose. 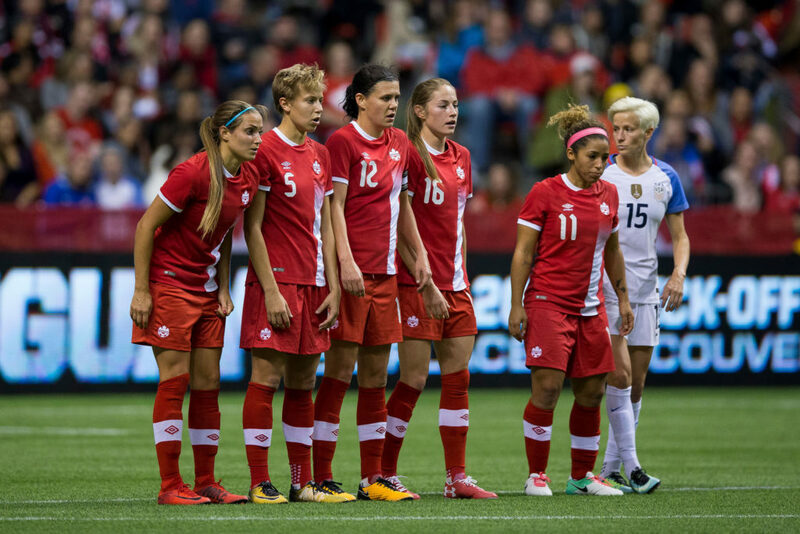 An agreement was not reached between Whitecaps FC and the NWSL concerning roster regulations and how many Canadians would play for a potential Vancouver team. In order for NWSL expansion to Canada, roster rules need to be changed. If NWSL owners aren’t in agreement on what those rules should be for expansion to Canada, that makes it less likely that Canada will see an NWSL team. Vancouver has always been talked about, but what about Toronto and Montreal? Both cities have successful MLS franchises, stable ownership, and a viable stadium facility. “There are certainly four or five quality markets in Canada that have proven support for the game, and have some level of proven support for the women’s side of it, and would be quality markets, quality organizations that would show progress with the growth and stability of NWSL,” Duffy said.